This is certainly my favorite time of the year. 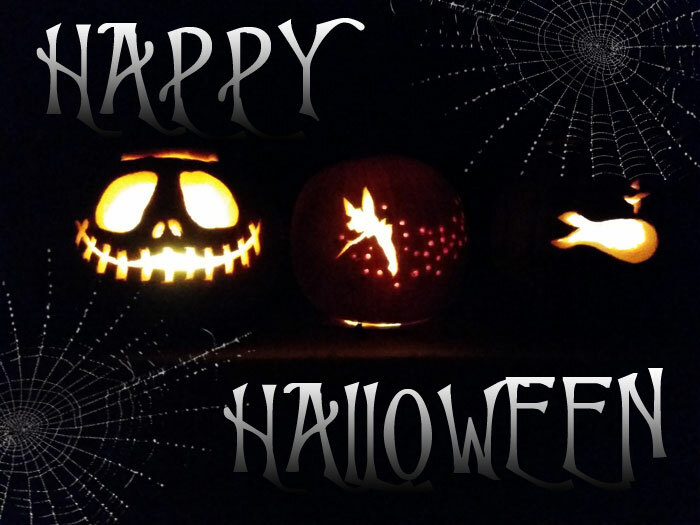 Any chance to dress up and have a blast doing so is a chance I’ll take…and what better time of the year than Halloween is there? I honestly think there should be two Halloweens a year (well, there’s always Summerween, which my sister-in-law and her new husband always celebrate out in Chicago). Anyway, it’s not only the dressing up (and the awesome allure of anything dark and creepy) that makes this my favorite holiday…but the smell of pumpkins…oh man. That smell wafting from the porches of everyone down the street who still use real candles in their jack-o-lanterns…of course many would argue the barrage of pumpkin-flavored treats is what makes the Fall as anticipated as it is every year, but I don’t have too much of a sweet tooth. Give me some pumpkin cornbread or good old fashion pumpkin pie though, and I’m set! At the risk of any surprises being foiled, I won’t say what I’m dressing up as this year…that will have to be for another post! So instead, I’ll share a photo of my cute new little cat that my hubby and I adopted this October (and no, not intentionally for the holiday). Meet Larry! Of course, what is a post on a style blog without something on-topic? So here’s a cool deal which has seriously been seriously calling my name for the last few days…31% off everything (yes, including sale!) at one of my favorite brands ever, American Eagle Outfitters. 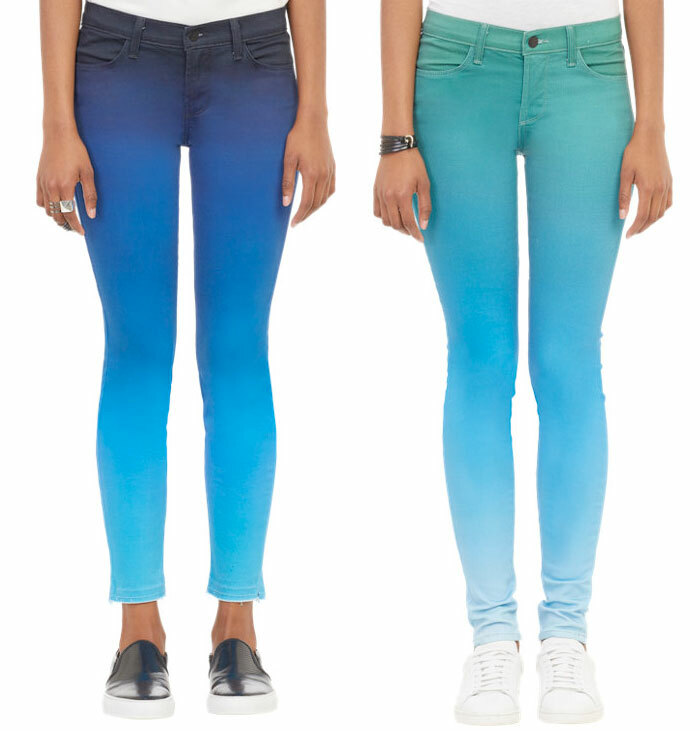 If you liked my post about the new Denim X technology, and my two reviews (The Hi-Rise Jegging in Inky Dark and Sky High Jegging in Cold Blue Destroy) now’s a great time to try a pair out for yourself! Enjoy, if you so please! 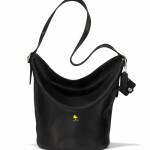 Another favorite of mine, Gypsy05, is also having a 31% of sale. Shop beautifully soft, organic bohemian styles at a great discount! I love this brand…they blew up a few years ago with their organic cotton maxi dresses, and they still live strong today. It’s not surprise, they’ve perfected the tie dye look to fit the tastes of the modern style-conscious individual…and their fleece is the SOFTEST ever! Use code “GypsyTreats” to receive the discount, which is valid through 11/2. 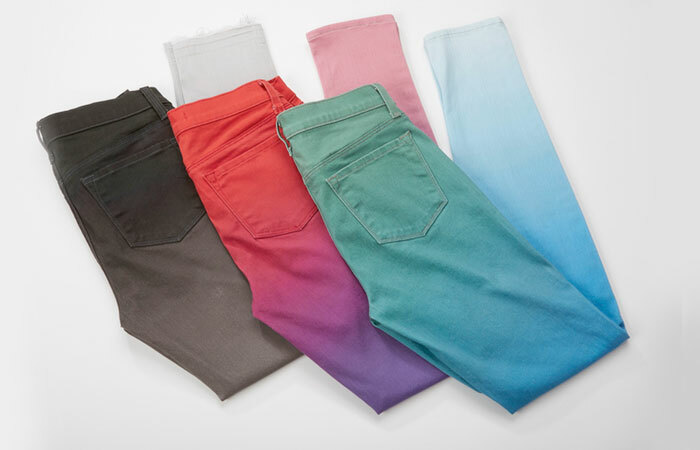 As far as the denim world goes, Black Orchid Denim is offering 30% off. 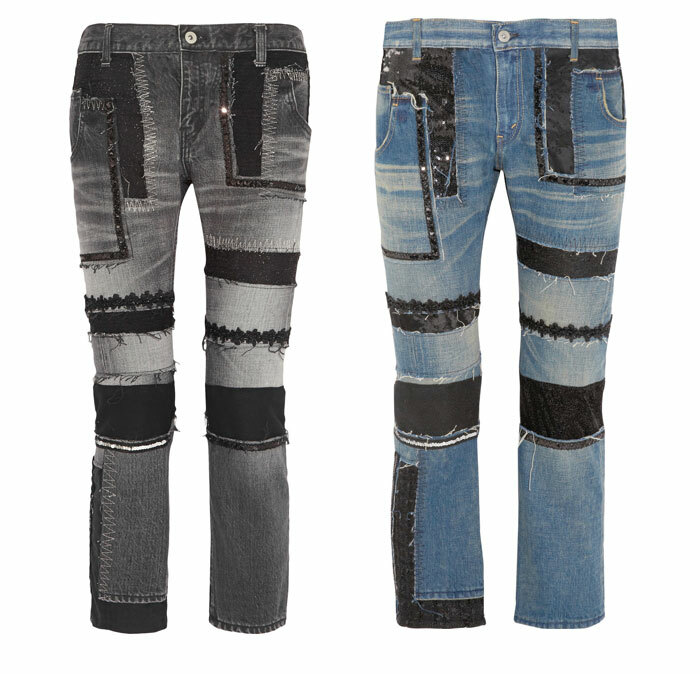 This celebrity favorite offers a wide range of traditional denim styles as well as several unique ones. While I don’t own any of their jeans yet (and hope to review some soon), I’ve admired them from afar for quite some time now! Use “WICKED30” for your discount. 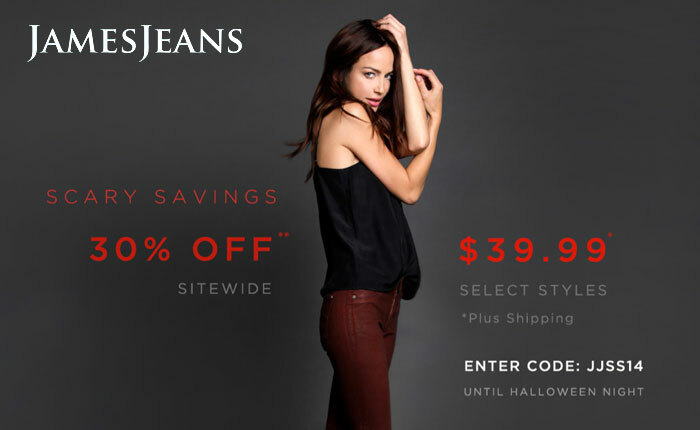 James Jeans also has a Halloween special…get 30% off with code JJSS14 and enjoy $39.99 off select styles! This is a HUGE deal, and I’ve already capitalized off of it by grabbing a pair for my hubby! $39.99 for a pair that is normally $180? Yeah…don’t pass this one up. It’s only good until midnight tonight so hurry hurry hurry! 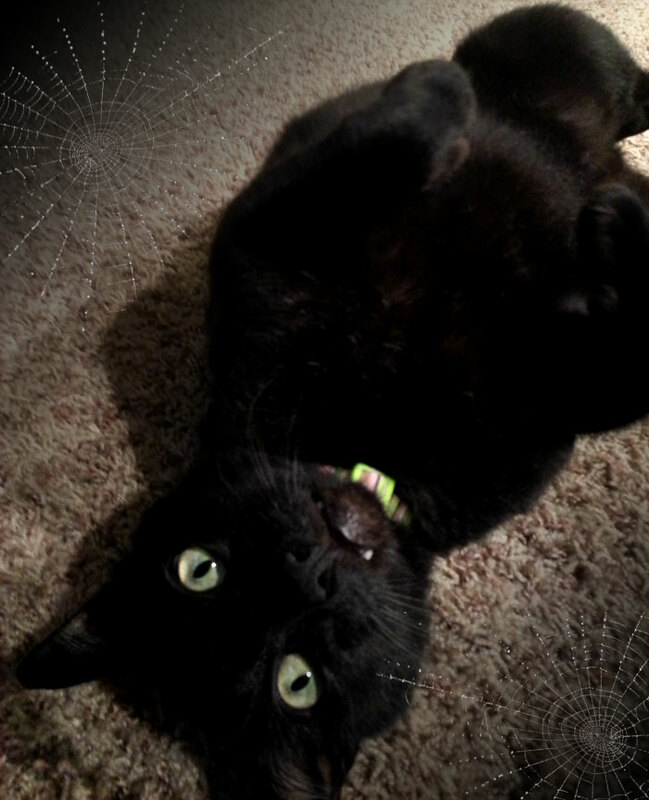 Have a happy Halloween everyone, and be safe! Being a graphic designer, I completely appreciate gradients. I remember spending countless hours constructing vector art with vibrant shading and ombré tones…it’s no different for me in fashion (remember this outfit from not long ago? 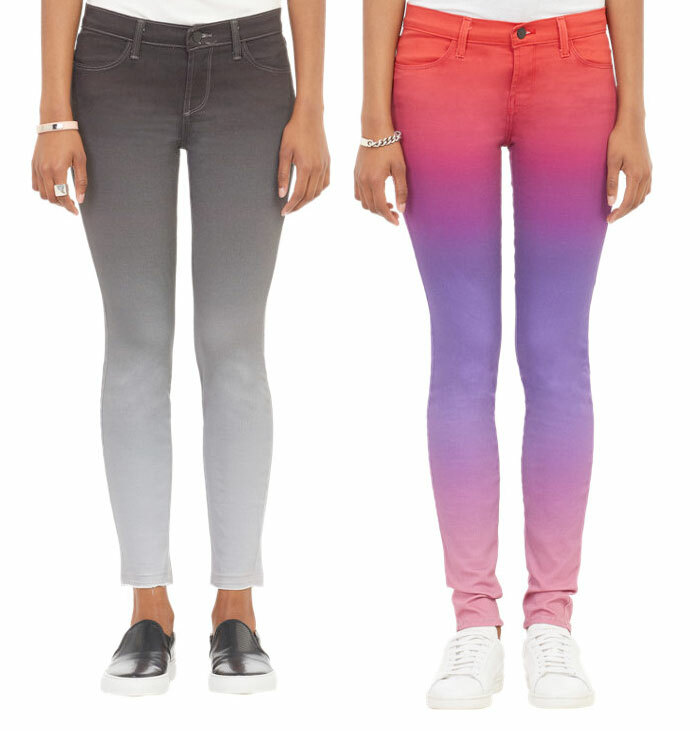 ), and I have a pair of jeans or two with pretty ombré tones as well. 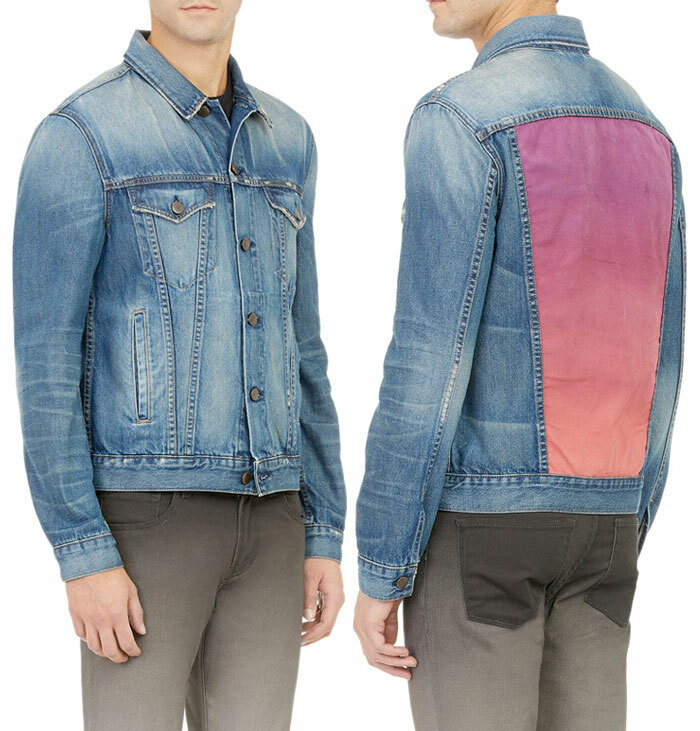 It’s not very often that I see denim brands release ombré prints, so I was excited to recently stumble across this awesome collaboration between the well-known and loved denim brand J Brand and often-controversial pop artist Rob Pruitt. Pruitt is well known for his beautiful ombré canvases (seen below), and is now applying his art to a special line of jeans exclusive to Barney’s New York. 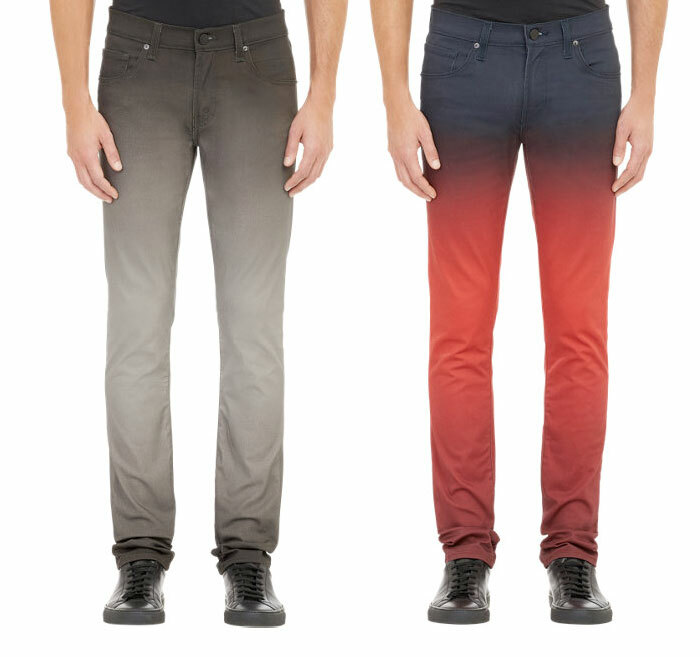 The line includes printed jeans as well as special hand-painted items. Vogue.com Market Editor Kelly Connor recently got the spray paint treatment when Rob Pruitt visited their offices recently, test driving the collaboraton for the publication’s millions of readers. New York Observer had an exclusive interview with the artist, revealing that this is a tame deviation from Pruitt’s normal work. “I leave myself open to being approached to doing these kinds of collaborations. I love what I do in the studio but sometimes I love to do a project that I know my mom and sister will really like.” Denim blog Jean Stories also has a great interview and coverage of this collaboration after meeting up with Pruitt in his Gowanus, Brooklyn studio. Barney’s themselves stopped by his studio to check in on the action behind these unique and eye-catching jeans (video at bottom). This collaboration is obviously getting a whole lot of coverage, and I can see why! According to the New York Observer, Pruitt is no stranger to fashion collaborations, first working with Jimmy Choo a few years back. What do you think of this collaboration? What are your favorite pieces? I’m in love! 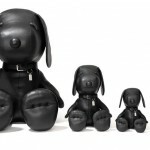 Check out the entire collection at Barney’s New York right here, or read up about Rob Pruitt’s other work right here. Identity theft is a real deal nowadays, and I’m sure many of you have seen the articles floating around within the last few years revealing the possibility of thieves using RFID scanners in high foot traffic areas in order to commit “electronic pickpocketing”…in other words, swiping your credit card, passport, or other sensitive RFID-enabled items in your carrying vessel of choice simply by holding up a smart phone up to it (with a special app, of course). Enter Articulate, an up-and-coming brand currently formulating via a Kickstarter page, which manufactures a line of attractive clutches made from materials that prevent RFID scanners from permeating them, protecting your precious identity. According to Refinery29, Articulate reached their $10,000 funding goal in four measly days! 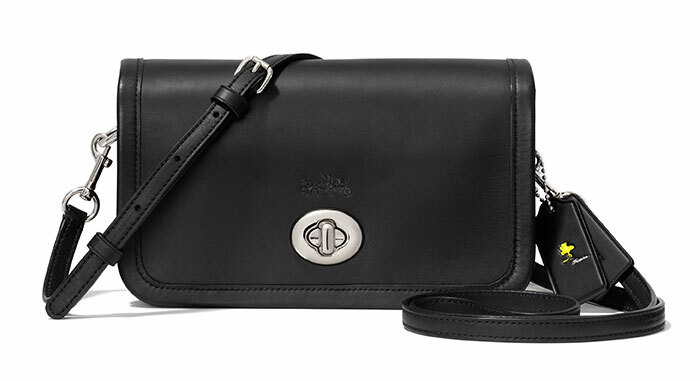 The brand began in 2013 with a line of men’s wallets, and is now expanding to women’s clutches. The kicker though (no pun intended), is that these clutches can be carried as a shoulder bag, half & half strap or a wristlet, too. Part of Articulate‘s mission was to create a way to carry your essentials without the bulk, via a minimalist design that makes it easier to quickly find whqt you need, without digging around the clutter. RFID is the technology that allows someone to hover a credit card, passport, or similar payment or identification item over an electronic terminal instead of the traditional swiping method. While convenient, it also opens the doors to a myriad of ways for hackers to steal your information. I feel like I’ve heard of other companies jumping at the chance to create bags or wallets to protect against this looming breach of personal security, but Articulate seems to be the only one that’s really stepped up to the plate in terms of addressing the desire to look good while staying safe! 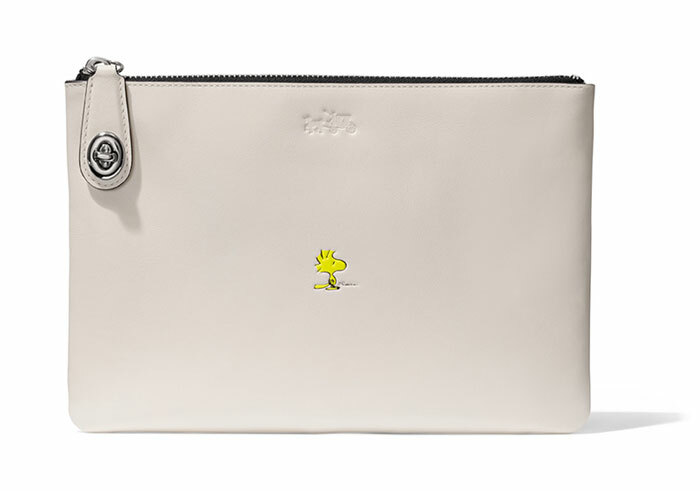 These little clutches sure are cute. 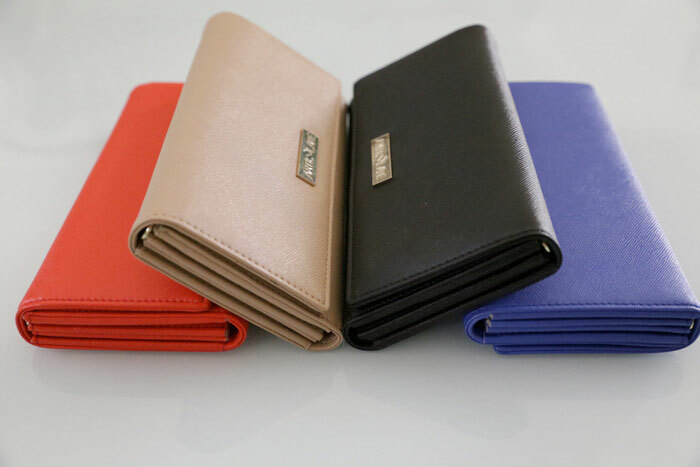 With a donation of only $35, one of these pretty little wallets can be yours. 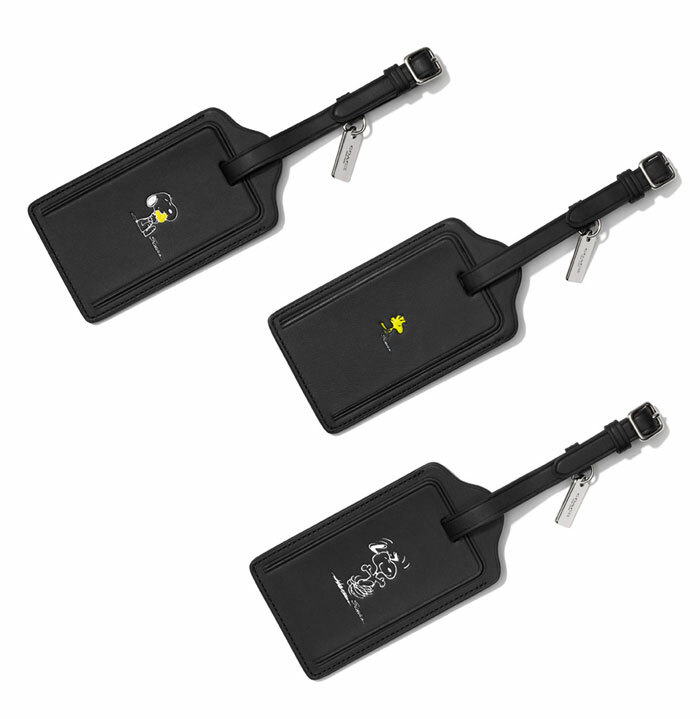 After the November 22nd funding date, they will still be very affordable at $45, but wouldn’t it be more fun to carry one around, knowing you contributed to the project before its official release? Contribute to Articulate’s Kickstarter fund and secure one of these little bags for yourself right here! For those who have made the commitment to a stronger, healthier lifestyle, sometimes it can feel intimidating just thinking about how much to invest into forming better habits. Workout clothing, being one…and with activewear being more stylish and trendy nowadays, anyone with the goal of significant weight loss in mind might be reluctant to invest in a brand new gym outfit for fear that it won’t fit in just a month or two anyway. I know many people opt for the sweatpants and a tee shirt route (I did), but why, with the abundance of stylish, moisture whicking and more comfortable alternatives out there? However, nobody wants to buy a new outfit every month (unless you are a big fan of Kate Hudson’s Fabletics subscription service). I ran across this revolutionary new company the other day, called Fit-Labs. 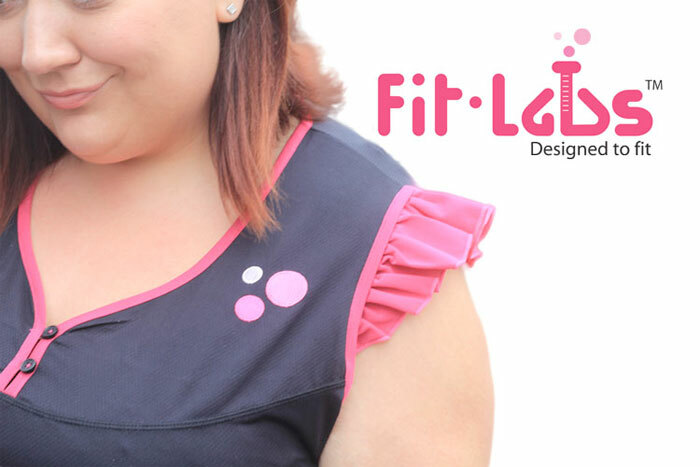 They offer a range of attractive plus size workout gear…but the selling point (and it’s a good one), is that they offer to let you exchange your apparel for smaller sizes as you shed pounds! Why hasn’t anyone else come out with this yet? Seems reasonable to me! I have spoken with a lot of people who want to get fit, but just aren’t feeling all the fashionable fitnesswear out on the market today because very little of it is offered to larger sizes. I see a few companies addressing it, but I like the extra step Fit-Labs takes with it. We all want to feel good, and we all have budgets, so duh, right? 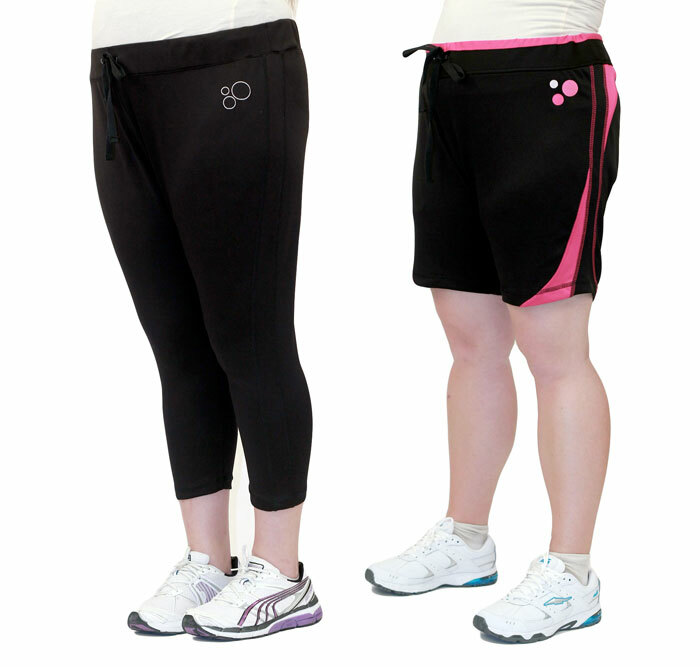 The company offers a basic range of tops (short and 3/4 sleeve) and pants (leggings, capris and shorts), constructed with such qualities as lightweight 4-way stretch poly-lycra blend moisture-wicking and breathable fabrics, anti-chafe flat locked seams, hidden pockets, and wide elastic waistbands for comfort. Everything comes in your choice of pink, purple or blue accents! The website and line is in its beginning stages, but this is a very promising venture, if you ask me. Shop or read more about Fit-Labs here! As mentioned in my review for the American Eagle Denim X Hi-Rise Jegging in Inky Dark, I posted about the American Eagle Outfitters Denim X line not long ago, and it’s been awesome to get a chance to review them! I’ve obviously fallen pretty hard for the world of premium denim, as I’ve discovered in it a much better quality in fits, designs, innovation and true artistry and passion in the work of the designers. I don’t really sway away from premium brands, but over the years I’ve noticed one of my all-time favorite not-quite-premium brands, American Eagle Outfitters, really bump up their game to a point where they became a good alternate contender. I guess I can use this as an excuse as to why I don’t think I’ll ever really grow out of this brand, as long as they keep up innovating their fits, styles and fabric content to appeal to a wide range of ages instead of just those enjoying their college years. For the quality and price, I believe they are second to none. I probably own about 10 or 15 pairs from them! So I was really excited when we at Denimology got a chance to do a few reviews for this great brand. So here is an American Eagle Outfitters Denim X Sky High Jegging in Cold Blue Destroy review! The denim patchwork trend has been huge this year, and it took me some time to warm up to it. But I did, sort of…with styles that sticked out to me personally by Closed (Tge Pedal Star Patchwork Jeans that I had the chance to review) and Kill City. It’s not a trend that I really latched on, really, although there definitely are some pretty innovative styles out there (Closed definitely being one). 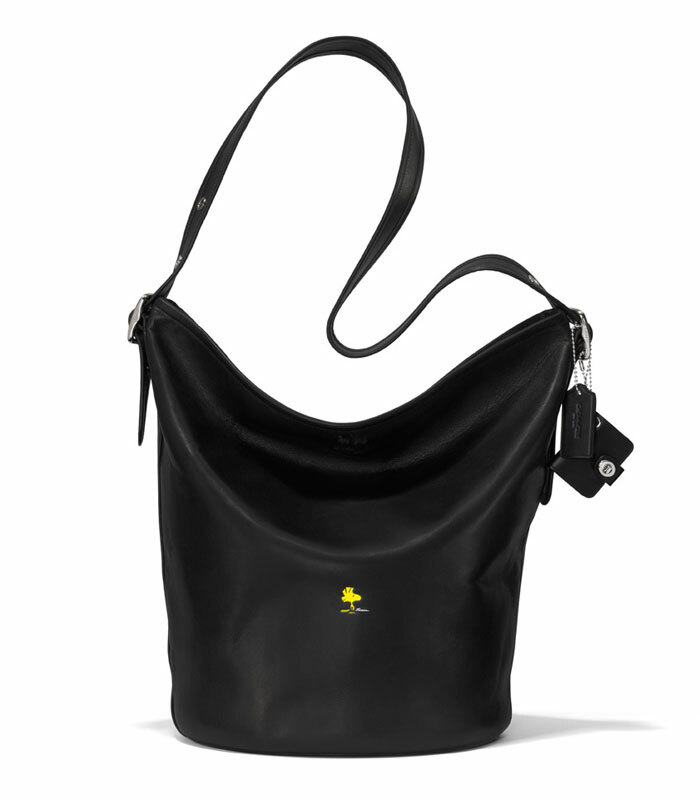 Another just popped up from a brand I’ve never heard of, Junya Watanabe. This is definitely high couture, and out of the grasp of most of us, but it’s DEFINITELY eye candy! I see no point of whining about the expense. NET-A-PORTER had a good collection of the brand’s patchwork items, so I thought I’d focus on that retailer in particular. 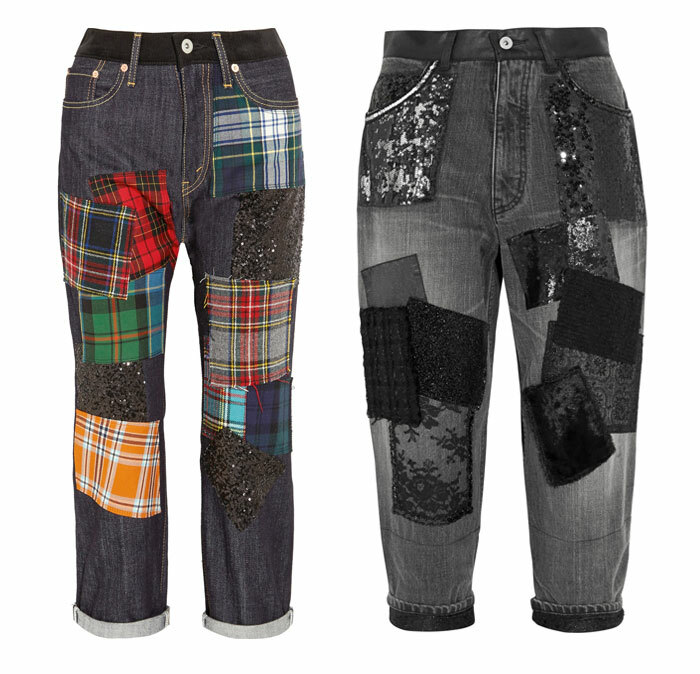 The boyfriend jeans featured above and below definitely caught my eye on their own, but one thing that solidified this post was the fact that Junya Watanabe also focuses on other patchwork items, such as swanky dresses, skirts and pants. They all look so delicate, I’d be afraid to wear them unless all I was doing was going out to dinner or a Broadway show (something that required little movement)! 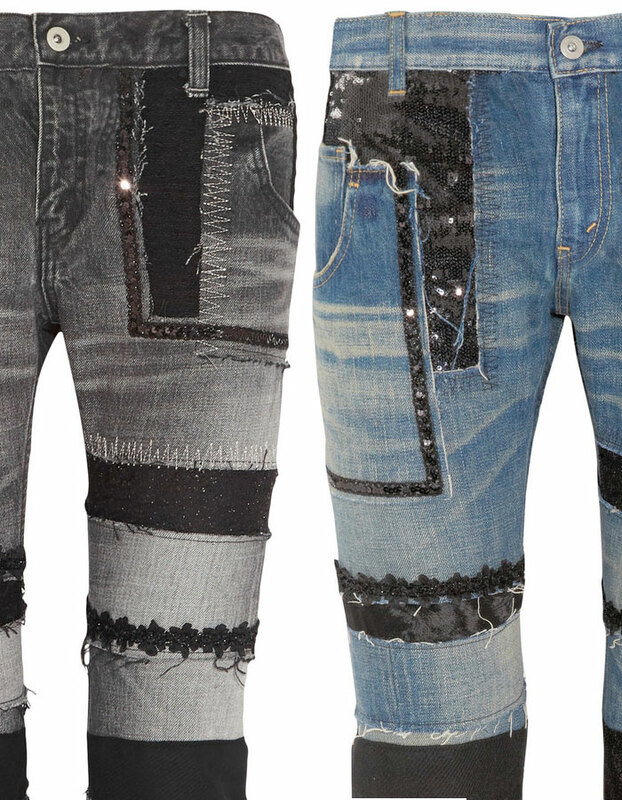 These jeans come in various straight leg and boyfriend styles, and are embellished with such items as sequins, flannel, embroidery, glittered velvet, lace, leather, tulle, croc-effect faux leather and tweed. 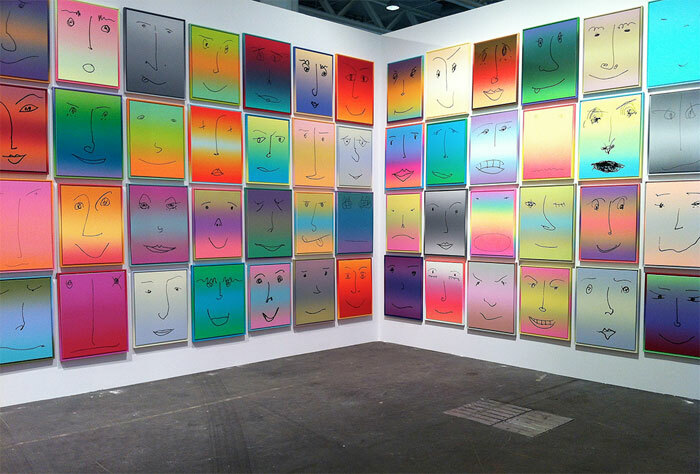 Now there’s a true art project! I kind of feel inspired… Check out the closeup detail below. How gorgeous is the shirt below? I adore the angled cuts and myriad of textures, just like the jeans above. It is decorated with sequins, faux calf hair, jacquard, georgette and satin. With the all-black silhouettes, the texture of these garments really pops. The pants are made up of faux fur, sequins, embroidered organza and bouclé, and I like the mixture of sheer/transparent elements along with the textures. All of this reminds me of taking all the old scraps from my mom’s sewing projects and making a quilt with as many different fabrics as I could find…I remember her warning me that different fabrics behave differently in the wash so it might not look like it did forever! This is before I knew about dry cleaning, which all of these items from Junya Watanabe require. No surprise there. The skirt below looks a little glam and a little Tim Burton, with sequins, felt, crepe, bouclé, faux fur and tulle for a “texture clash.” The wool-blend dress stuck out to me because it reminds me of a black rose…beautiful but with a dark side. I dig the assymetrical lines similar to the way the shirt above is designed, and it’s made of tulle petals, sequins, felt, faux calf hair, taffeta, sateen and bouclé. I really like how the black sequins at the belt line peek out from under the petals! Such an awesome mixture of fabrics! I wonder how these items feel when you are wearing them, or even just to the simple touch. Either way, they sure are pretty to look at. I love all that BLACK! 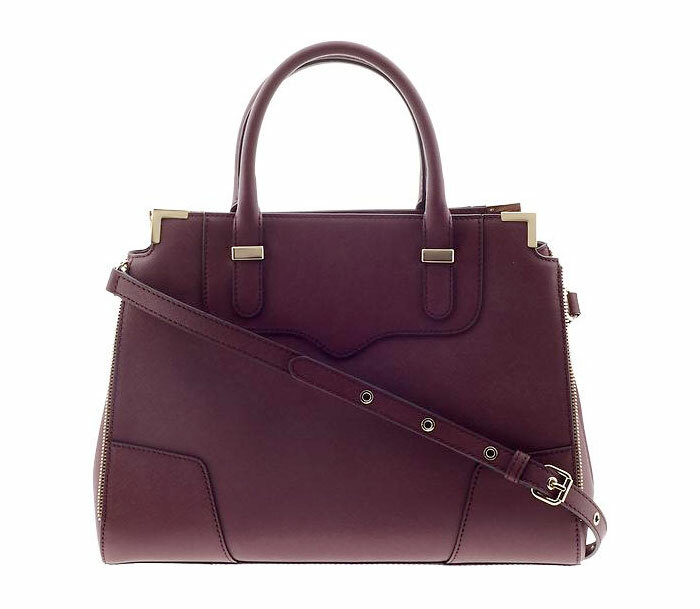 Admire the entire collection on NET-A-PORTER here. No matter how many jeans a girl has in her closet, a good black jean is a must! I have several black jeans, and this classic staple was definitely one of those things I was sure I’d only need one of, considering it’s a flat wash with no fading, generally. But I pretty much had a big eye opener when I saw how many variations of black jeans you could find. When the wash is a consistent factor, you tend to focus more on the other aspects: fabric weight, fit, stretch…and with the release of the super-soft, slick, fadeless black business-dress-worthy jeans from DSTLD that I reviewed I was convinced I’d entered a whole new realm in the world of premium denim. My first pair of black jeans that I grabbed was from Big Star, and my first intention was for them to be strictly dress jeans (partly because I was afraid to wash them). But for this review, I got a nice casual black pair to share with you, that are already getting a LOT of day-to-day use! So, here is a FIGI Jeans The Muse Skinny in Black review! The high fashion world never surprises us really, as we expect the out-there, the outrageous….the unexpected. 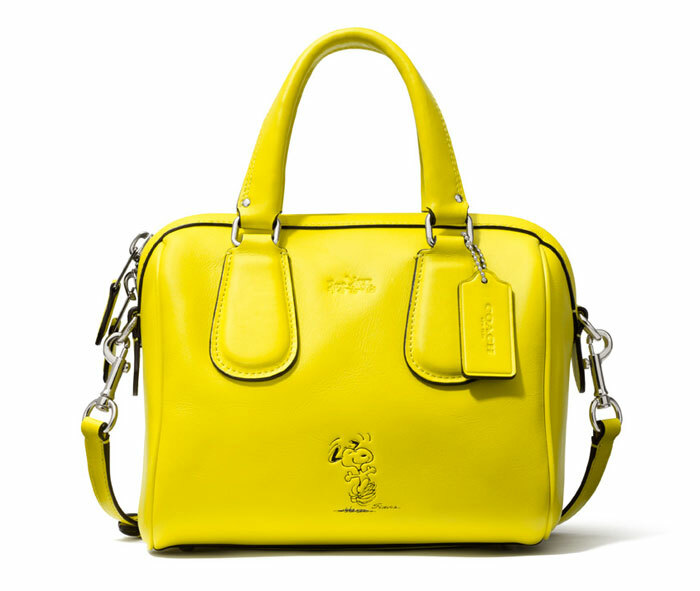 I don’t know about you, but to me it seems this year, brands have really pushed outside of the box (case in point: Moschino’s take on Spongebob and the Golden Arches). While I think it’s fun to see some of our childhood nostalgia emblazoned on pieces gliding down the catwalks of our most coveted brands today, sometimes I think it’s just a little tacky. 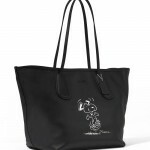 Although, any fashion show is considered an art show, even if everything like that of Moschino is ready-to-wear. However, some cartoons of our past are so cherished that they scream “classy” and it’s hard to see them represented in any other way. 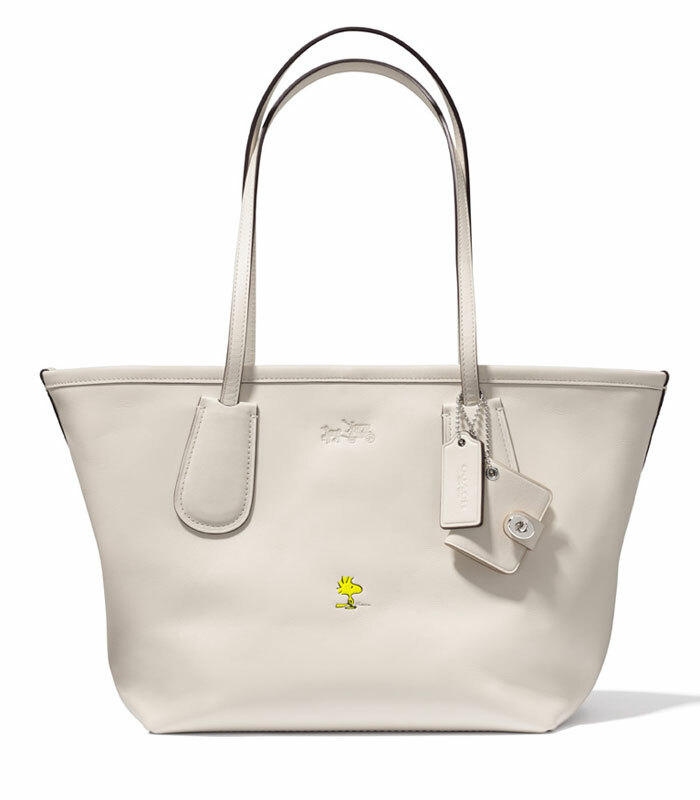 Coach has just shown that with a special new collection, not long after the brand stated they would be revamping their image this year, closing several outlet stores and focusing more on their classic, clean leather lines (I’m all for it). 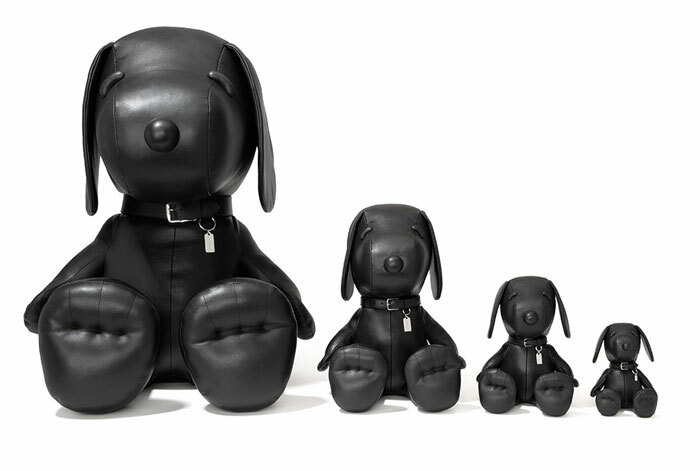 This collection, launched on October 13 at Parisian boutique Colette, needs no introduction. 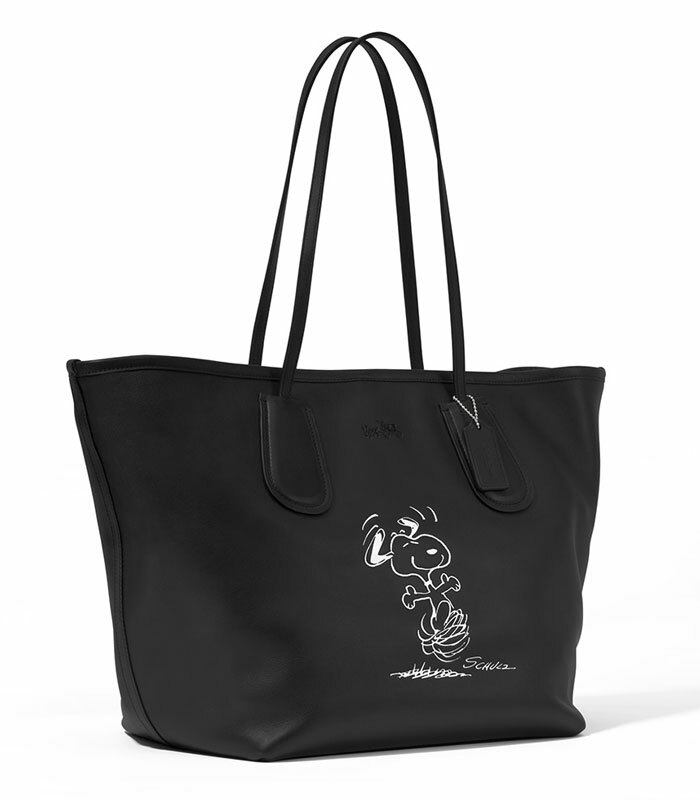 The brand has chosen some of their much-loved styles and bestowed upon them a touch of Peanuts…Snoopy and Woodstock, that is. 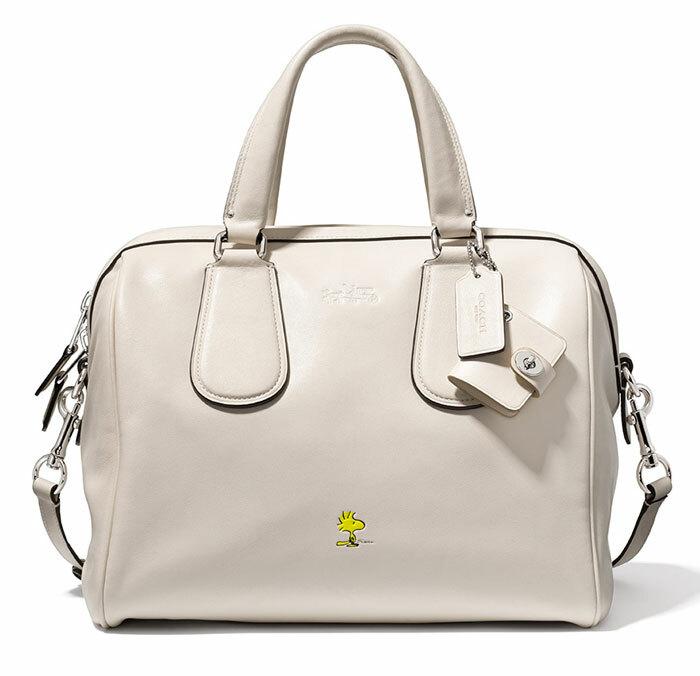 These bags are so classy that I could totally see them being just as versatile as the original pieces. 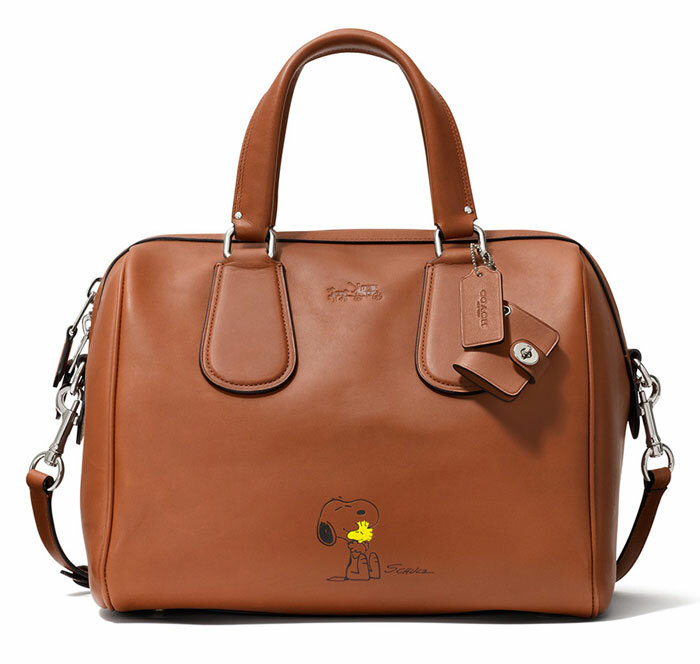 The Peanuts characters are placed modestly and subtle enough that these could go with just about any outfit! There are so many items in the collection, including some additional small accessories, but I picked out my favorites for this post. I’m not sure I can pick just one! 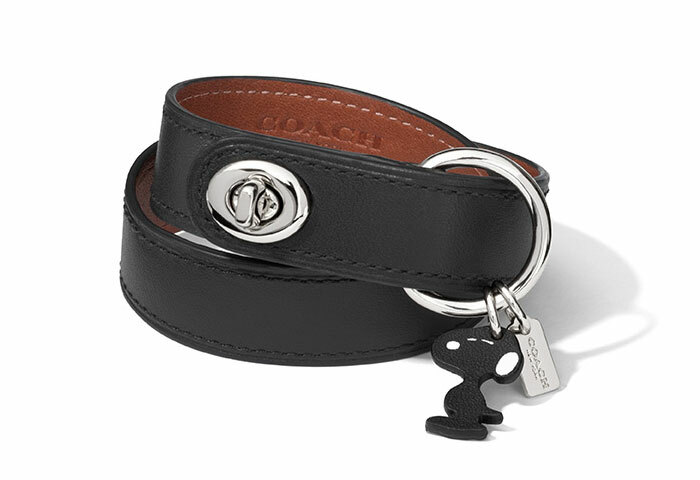 These items will be available October 24 on Coach.com, and in Coach’s boutiques on November 1st. View the entire collection’s lookbook here. It’s animated, too! Not long ago, I posted about the American Eagle Outfitters Denim X line, and now it’s time for some reviews! For those who have experienced and fallen in love with the premium denim world, it’s sometimes hard to venture very far out of it as our tastes become more discerning. I rarely do, since I know what brands feel the best both in fit and fabric content and I tend to stick to them (unless I’m doing Denimology reviews of course…this has been such an awesome opportunities to get to know new ones!). But one that’s stuck out to me over the last ten or so years that I’ve been a fan, is American Eagle Outfitters. I wasn’t a huge fan of their denim when I first tried it, although I hadn’t yet tried premium denim either. But as the years progressed and the denim market grew, AEO stepped up their game and now I can say they are pretty darn impressive, especially for the value. I have ten or fifteen pairs of their jeans now and I keep them in circulation with my premiums! So I was really excited when we at Denimology got a chance to do a few reviews for this great brand. So here is an American Eagle Outfitters Denim X Hi-Rise Jegging in Inky Dark review!